Louisiana Wedding Association – Our mission is to collectively promote the advancement of the Louisiana wedding industry. To collectively promote the advancement of the Louisiana wedding industry. 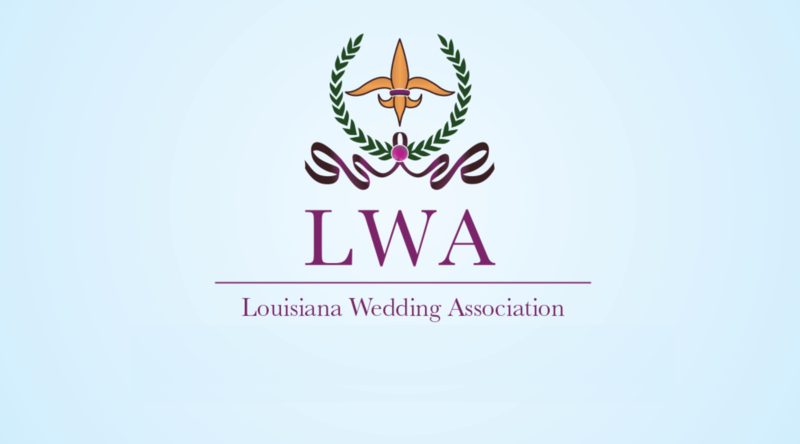 If you are a business in the wedding industry in the state of Louisiana, the Louisiana Wedding Association (LWA) wants to work with you to promote your business. As an organization the Louisiana Wedding Association provides information, opportunities, services and resources for nuptial couples and professionals in the industry and to become a recognized representative of the industry for the State of Louisiana. There are many benefits as a member of this fantastic community of businesses in the industry. Jump-start your business and become a member of the Louisiana Wedding Association!